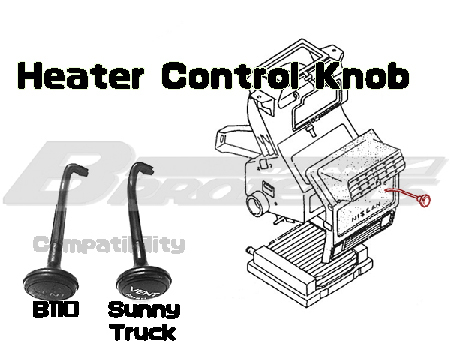 Heater control Knob - Specialized shop for Datsun 1200. B110/B120 Compatibility: I checked by the B110 heater unit. 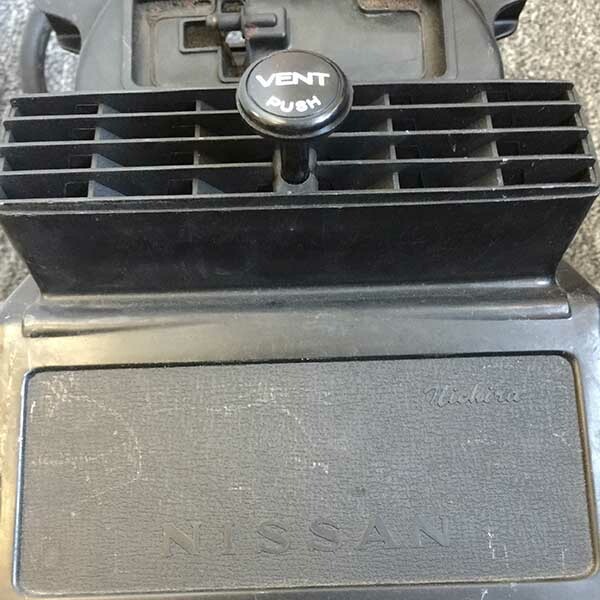 This original is fit for Datsun 1200 Ute(Sunny Truck in Japan market): Please check shape invariably. *If Datsun 1200(B110), It may needs processing. *If Datsun 1200(B110),Please check shape invariably. Overall length(knob top to link top):104.5mm.